I’m delighted to welcome Linda Green as my Blogger in the Spotlight today. Linda blogs as BooksOfAllKinds. Below she shares what books she enjoyed as a child, her current favourite reads and tells us about her fantastic blog. I always loved books from a very young age, sitting with my mum looking at picture books. 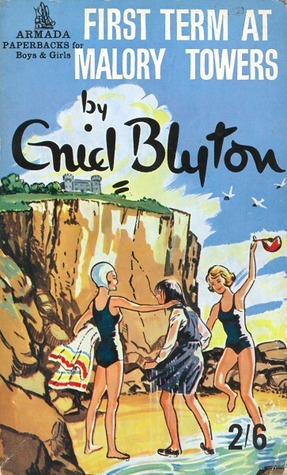 I devoured Enid Blyton’s stories such as the Famous Five series and Malory Towers. Nancy Drew was another firm favourite. But it was when I read Pride and Prejudice by Jane Austen when I was eleven that I really become a bookworm. Books are such a huge part of my life and I really enjoy spreading the word about a great book and finding new authors and recommendations from other bloggers. Spreading the book love is the best part of blogging for me, but closely followed by the fabulous book community that is so supportive and fun. The book blogging world really is such a fantastic place and I love being a small part of it all. I started Books Of All Kinds on the 31st May 2016 and it has been a rollercoaster ride ever since. I post reviews almost daily, host author interviews, guestposts, blog tours, book spotlights, and just about anything else you can think of. I have very broad taste when it comes to books and read every genre with the exception of horror and true crime. My blog is almost one year old and I’m very proud of how far it has come, with 77,000+ page views and almost 30,000 unique visitors. I review all book formats and love it when authors/publishers/readers get in touch. What’s your favourite book you have reviewed in the last year? Or favourite three if you really can’t choose. This is a nightmare of a question!! 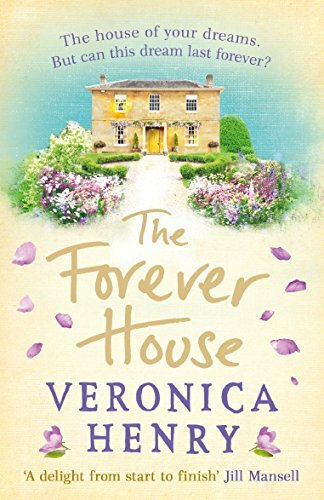 I will name a few that have really stood out for me so far in 2017: Child Taken by Darren Young is a gripping thriller debut, The Forever House by Veronica Henry is a beautiful contemporary read, and Beyond The Wild River by Sarah Maine is an outstanding historical novel. I really want to name so many more as it has been an exceptional year for 5star books! -What are you reading just now? 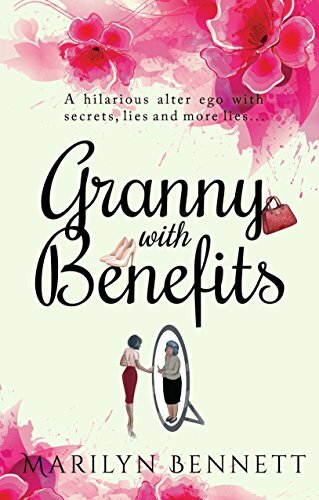 Well it is May 2017 and I am currently reading Granny with Benefits by Marilyn Bennett and it already has me laughing out loud. I can only read one book at a time – I have no idea how bloggers can read 3 or 4 books at the same time (respect!). The next book on my TBR mountain (pile is not sufficient anymore lol) is Allie and Bea by Catherine Ryan Hyde. If you were on Desert Island Discs what one book would you take with you? 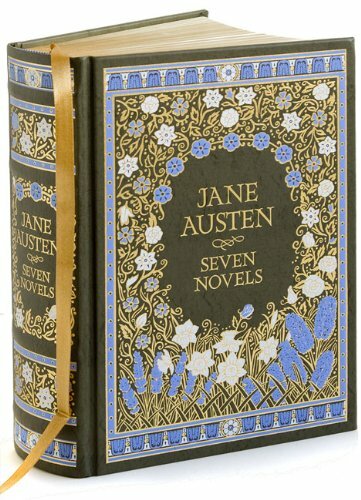 I have a beautiful hardback book that contains all of Jane Austen’s novels in one edition. Every year I re-read it so this would be perfect. Is there a book that you’d like to see made into a movie? Who would be in your dream cast? There have actually been quite a few books that I have read lately that would perfectly translate onto the silver screen – The Auctor Trilogy by T.R. Wolf, Child Taken by Darren Young, The One by John Marrs, Undercurrent by J.A. 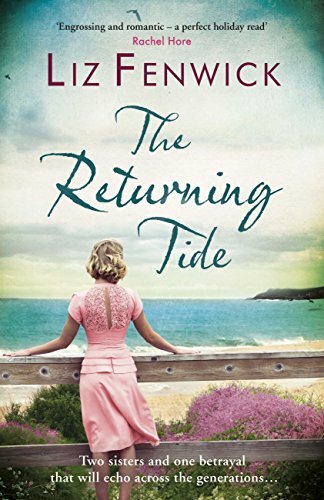 Baker, The Returning Tide by Liz Fenwick, The Silent Wife by Kerry Fisher. As for the actors, I wouldn’t have a clue. Best to leave that one to the professionals. So good to find out about Linda. Thanks ladies. Great post, Joanne and Linda.